A brand new single and video from Burna Boy? Aren't we lucky?! The all round artist has given us the teaser to his brand new video ‘Don Gorgon’, where he also debuts his new single. 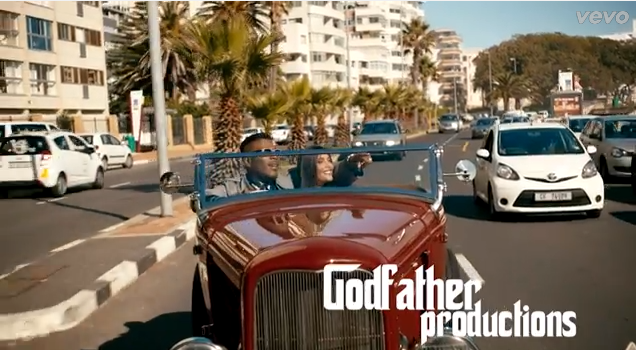 Without revealing too much to fans - Burna takes it to South Africa to shoot the video which looks like it was partially inspired by ‘The Great Gatsby’. Out in a couple of days, watch the teaser to ‘Don Gorgon’ directed by Godfather Productions.